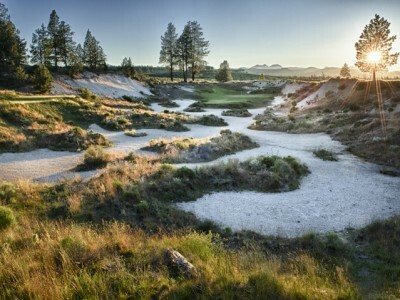 Christopher Smith is the PGA Lead Instructor at Pumpkin Ridge Golf Club in North Plains, OR, and at the KOR Physical Therapy and Athletic Wellness Clinic in Beaverton, OR. 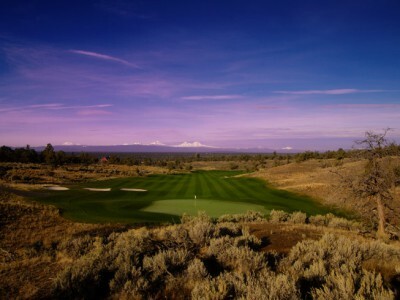 His unique coaching and instruction concepts - blending cutting edge technology with experience, knowledge, and insight - have been featured in GolfWeek, Golf Digest, and The Wall Street Journal. 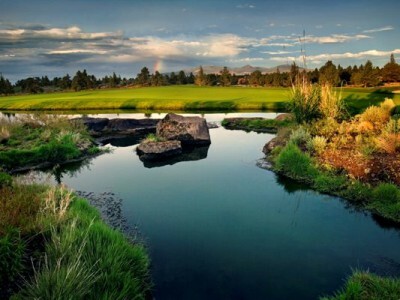 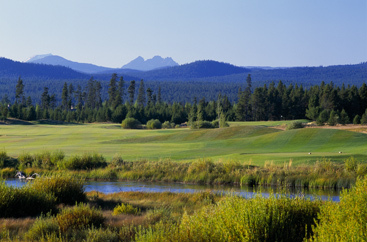 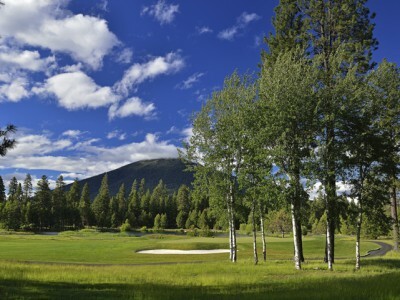 Glaze Meadow at Black Butte Ranch: Take a Hike – Please!